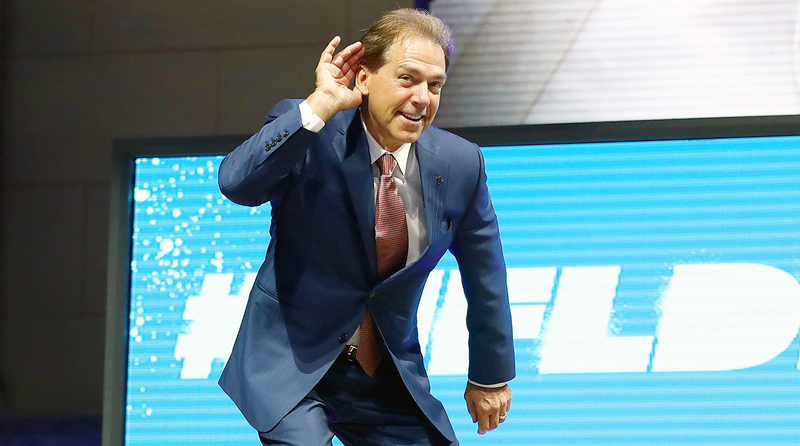 Oklahoma may have stolen the headlines in the Big 12 a few weeks ago, thanks to the shocking retirement of head coach Bob Stoops. However, no team in the conference got more important on-the-field news than West Virginia did on Tuesday. The Mountaineers announced that transfer quarterback Will Grier is eligible immediately. 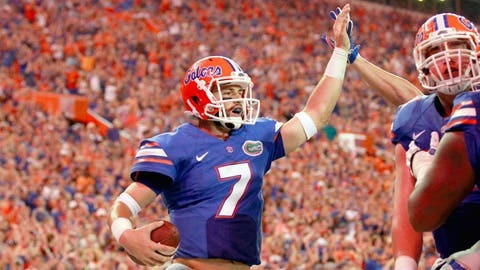 Grier, of course, transferred to the school after playing six games – starting five – for Florida during the 2015 season and leading the Gators to a 6-0 record. However, he was suspended for the second half of that 2015 season after failing a test for performance-enhancing drugs, which warranted a one-year suspension from competition. Because Grier sat out all of 2016 as a transfer, West Virginia pursued a waiver to make the fourth-year signal-caller eligible right away, as opposed to at the halfway point of the season. That waiver has apparently been granted. As a result, the Mountaineers are once again contenders in the Big 12. Dana Holgorsen’s club is coming off a solid 10-3 season, but must replace the production of starting quarterback Skyler Howard, who tossed for over 3,300 yards and 26 touchdowns last season. They now have that replacement in Grier, who threw for 1,200 yards and 10 touchdowns in leading the Gators to six straight wins to open the 2015 season. And when combining Grier with running back Justin Crawford (1,184 yards rushing) and wide receiver Ka’Raun White (brother of current Chicago Bear) Kevin White, the Mountaineers should once again have one of the most potent offenses in the Big 12. West Virginia was ranked No. 15 in Stewart Mandel’s post-spring Top 25.